A Marine Multifunction LCD Display is a Marine LCD Display dedicated to displaying data relevant to the function of marine electronics on the vessel. Typically, some level of system control is implied by the Multifunction Display. Examples of Marine Multifunction LCD Displays include RADAR, Chartplotters, Remote Displays, and FishFinders and SONAR. 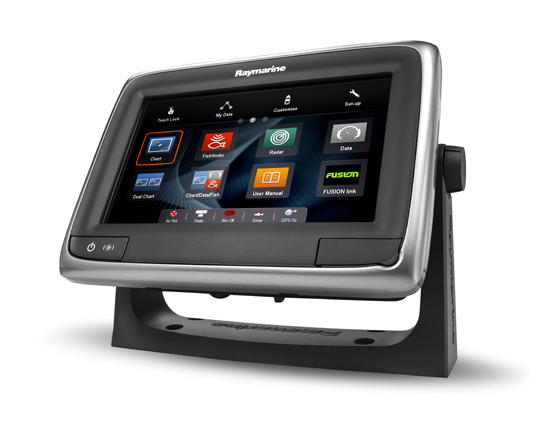 Manufacturers like Furuno, Garmin, Simrad, and Raymarine are using Multifunction LCD Display(s) as centerpieces for their navigation networks.